Corelle Livingware 16-Piece Dinnerware Set, Chocolate Mint Collection is now on sale for just $29.95 with free shipping (reg $51.1). 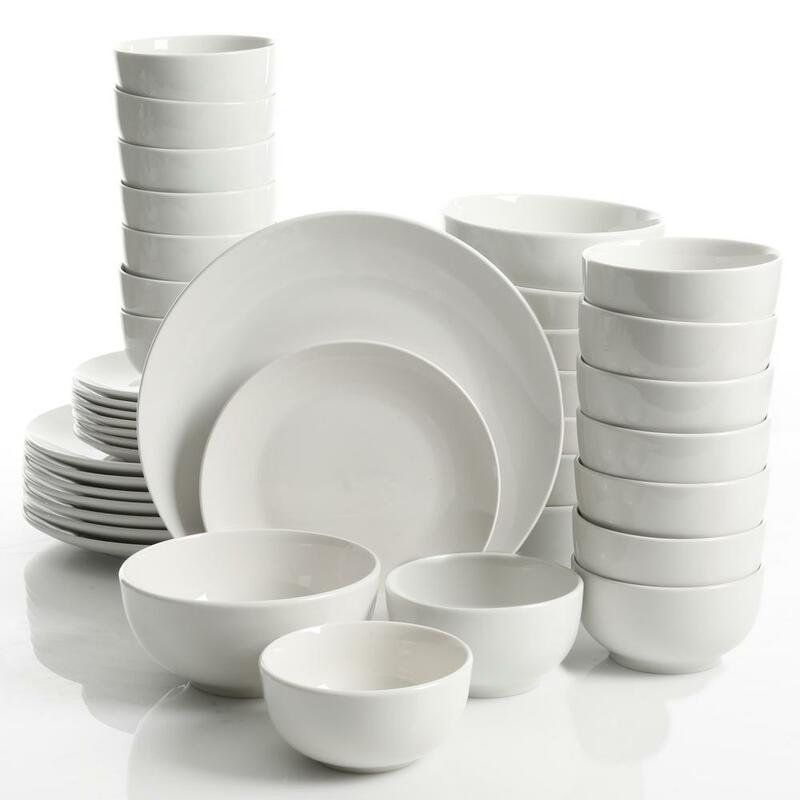 Best Dinnerware, very good reviews. Perfect for a family's daily use or party. 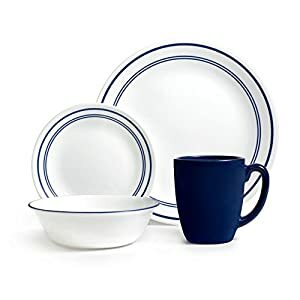 Corelle Livingware 16-Piece Dinnerware Set, Classic Cafe Blue, Service for 4 康宁的4人用套件餐具。现在降价不到30刀一套。图案简单，干净大方。Made with break and scratch resistant patented Vitrelle glass technology。 lightweight and thin, extremely durable. Microwave, dishwasher, and oven safe- patterns won't wash, wear, or scratch off. 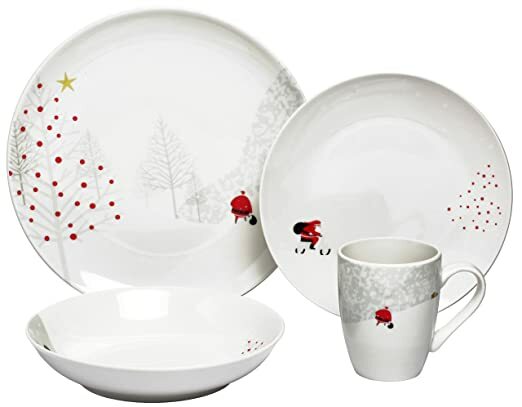 Amazon 现在这套 review 极佳的4人用瓷餐具 Melange 16 Piece Santa Comes Home Christmas Porcelain Dinnerware Set 降价后 for just $21.81 (regularly $72.99). Each set includes four of each of the following: 10.5-inch dinner plate, 8.5-inch salad plate, soup bowl and a 12 oz. mug. Target.com Corelle Livingware Winter Frost White 16-Piece Dinnerware Set now on sale for $25.65. Free store pick up. The plate set includes plates, bowls and mugs. Microwave and dishwasher safe. Break Resistant. 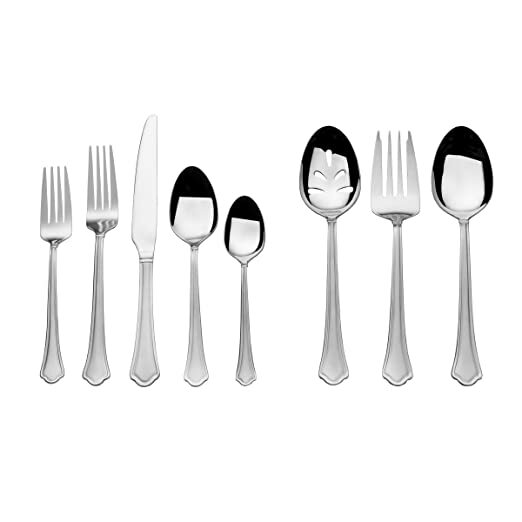 Amazon.com now you can buy this modern Francois et Mimi Heavy Duty Stainless Steel 20-Piece Flatware Set for just $20 – no code needed. 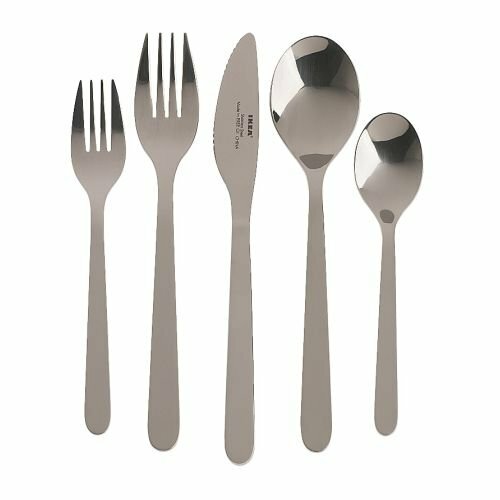 This set for 4 people is dishwasher-safe, made of high-grade stainless steel, rust-resistant and includes 4 Dinner Forks, 4 Teaspoons, 4 Salad Forks, 4 Dinner Spoons and 4 Knives. Walmart.com now you can save 50% or MORE on select The Pioneer Woman holiday items! Choose free in-store pick up. 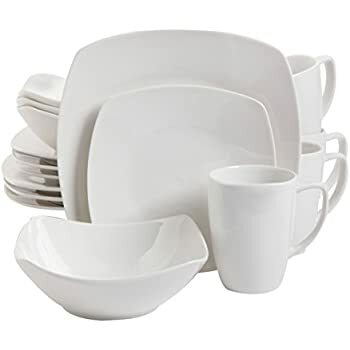 Amazon.com or Target.com, now you can buy this 16-Piece Corelle Square Splendor Dinnerware Set for just $35.19 shipped (regularly $73.26)! This 16-piece set includes four dinner plates, four salad plates, four cereal bowls and four mugs. 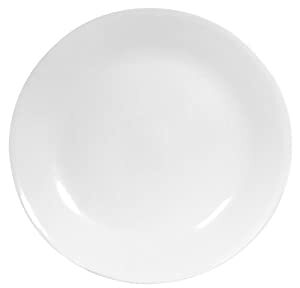 Corelle Dinnerware is dishwasher, oven, and microwave safe and is break-resistant so it holds up to daily use! Walmart.com now you can buy this colorful and highly-rated Stansport 24 Piece Enamel Camping Tableware Set for just $12.93 (regularly $20.58+). You must choose in-store pick-up. 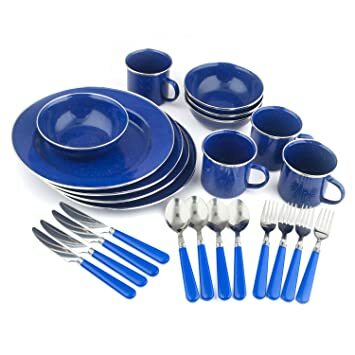 This camping dishes set includes 4 each of Plates, Mugs, Bowls, Knives, Forks, and Spoons in blue enameled stainless steel. Walmart.com now you can get this Gibson Home Sensations II 16-Piece Flatware Set with Wire Caddy in red for just $6.46 (regularly $11.07). This set includes service for four and a durable and easy-to-clean wire caddy to free up drawer space. 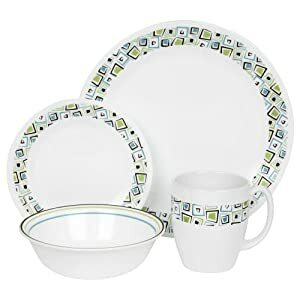 Target.com where they are offering up to 50% Off Corelle Dinnerware Sets – no promo code needed, prices shown reflect the discount! 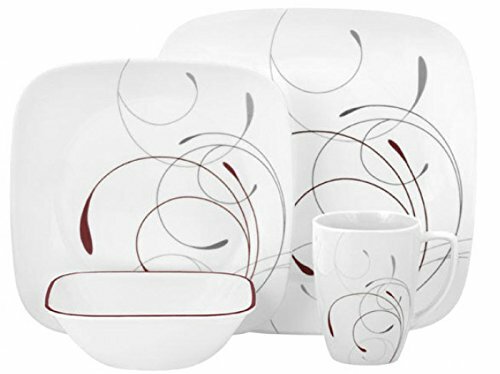 This 16-piece Dinnerware Set for ONLY $37.39 shipped – regularly $74.99! You can also get this set of 6 Corelle Vitrelle Cereal Bowls for just $15 (regularly $19.99) – which seems like a great price as you’re paying just $2.50 per bowl! Today, November 14th only, Amazon is offering up nice savings on Thanksgiving Kitchen Essentials from OXO, Calphalon, Lenox and more. Walmart.com now they have this The Pioneer Woman Vintage Ruffle 20-Piece Dinnerware Set for just $29 (regularly $59) – choose from Linen, Denim or Floral. Choose free in-store pick up. 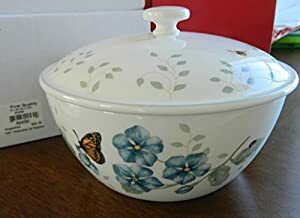 Each dinnerware set includes four 11″ dinner plates, four 9″ salad plates, four 8.5″ bowls, four 4.5″ fruit bowls, salt & pepper shakers, and a butter dish with lid. All of these dinnerware items are dishwasher safe and all items are microwave safe; but the shakers and butter dish are hand wash only. These dishes are the number one best seller in their category over on Amazon.com and have over 2500 ratings earning 4.6 out of 5 stars! They are break and scratch resistant made from patented Vitrelle glass technology. You can use them in the microwave or oven and they are dishwasher safe. Walmart.com now you can get this Nova 24-piece Square Dinnerware Set Plus 10 Bonus Serving Pieces for just $25.99 (regularly $41)! 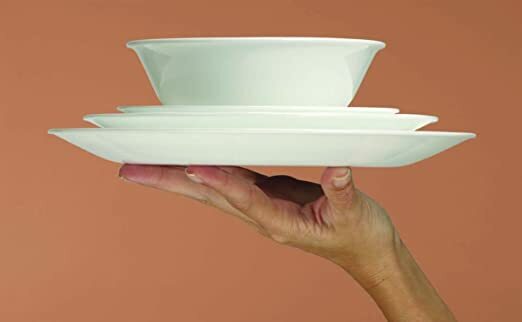 This dinnerware set includes six dinner plates, six entree plates, four sauce dishes, six bowls, six mugs, one large serving bowl, salt and pepper shakers, gravy boat and a butter dish with lid. The set is microwave and dishwasher safe. 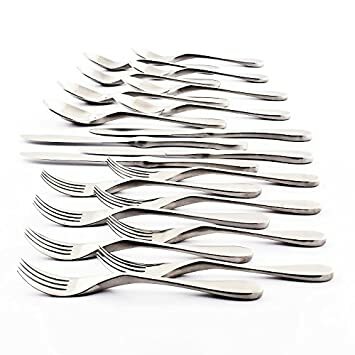 On Amazon.com you can now buy this International Silver Capri Frost 51-Piece Stainless Steel Flatware Set, for just $29.99 (regularly $80)! 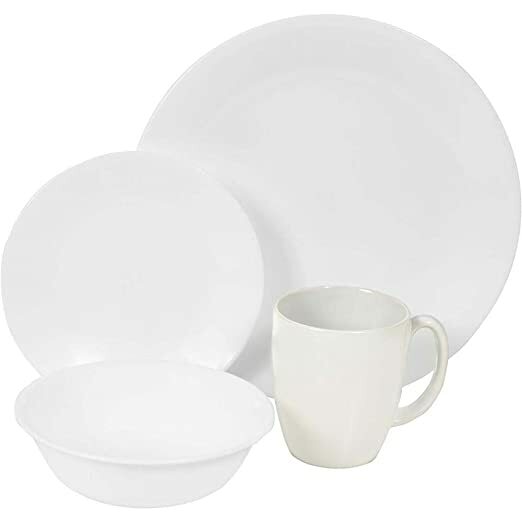 On Macy’s.com you can now buy this Gibson White Elements Hampton Square 42-Piece Dinnerware Set for only $39.99 (regularly $120). These dishes are dishwasher and microwave safe and they’re an easy wedding gift that complements any decor! The set includes six of each item: 10.5″ dinner plates, 8″ dessert plates, 6″ bread plates, 6″ cereal bowls, 4.5″ round bowls, 4″ fruit bowls and 3″ dip bowls. 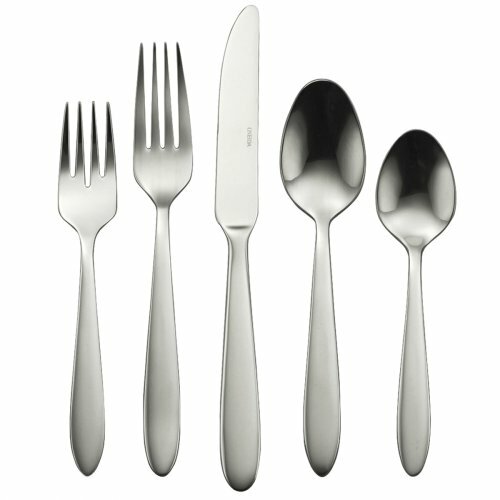 On Amazon.com you can now buy this Gibson Home 16 Piece Zen Dinnerware Set for just $16.63 (regularly $39.99)! This set includes four of each: dinner plates, dessert plates, soup bowls and mugs in a classic, modern white design. All are dishwasher and microwave safe. 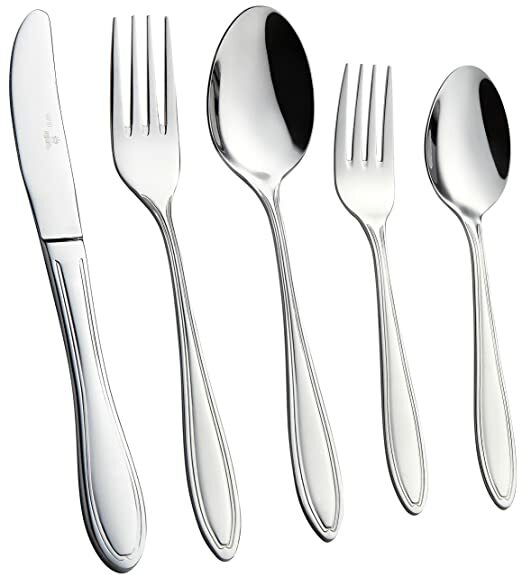 On Amazon.com you can now buy this Royal 20-Piece Silverware Set for just $11.99 (regularly $59.99)! 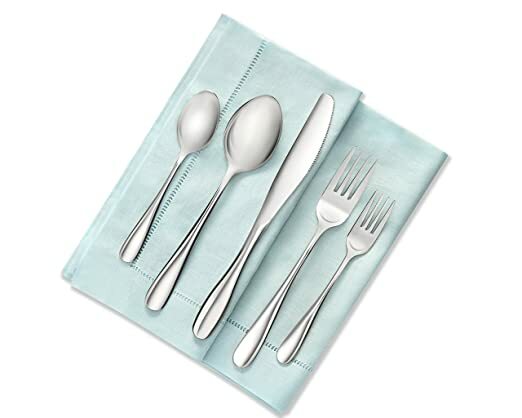 This professional grade 18/10 stainless steel flatware set is rust & corrosion resistant and includes a full-service set for four: 4 Dinner Forks, 4 Tablespoons, 4 Knives, 4 Salad Forks and 4 Teaspoons. 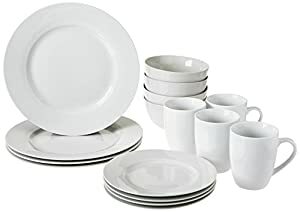 On Macys.com where they dropped the price on this Martha Stewart Essentials 12 Piece Dinnerware Set in Soft Square or Essentials Rim down to just $32.99 (regularly $84). Each of these dinnerware sets includes four 10.75″ dinner plates, four 9.25″ dessert plates and four 5.6″ cereal bowls. They are also dishwasher and microwave safe! On HomeDepot.com 现在这套晚餐瓷器 Gourmet Expressions 40-Piece Dinnerware Sets 打折降价后 for just $39.99 (regularly $69.99). Choose free in-store pickup if available near you.